LymeNet works closely with a number of funders and partner organisations to provide a range of services and outreach opportunities. LymeNet works closely with the AAJC on an outreach basis. 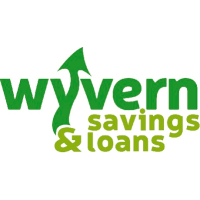 A LymeNet learning adviser attends their club in Axminster every Thursday from 9:30-12:30 to provide information, advice and guidance on work and training opportunities. 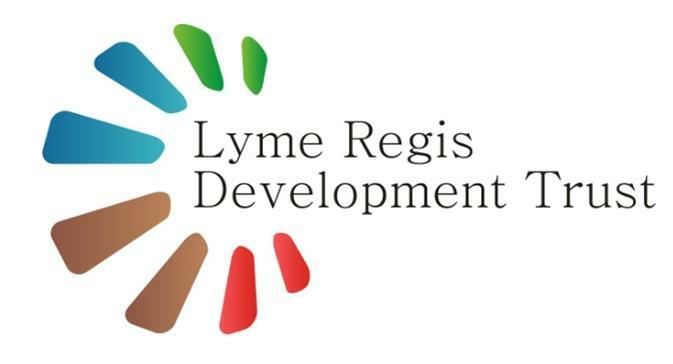 LymeNet works closely with the FDCU to provide the Lyme Regis branch of the credit union. together for the good of the whole community.